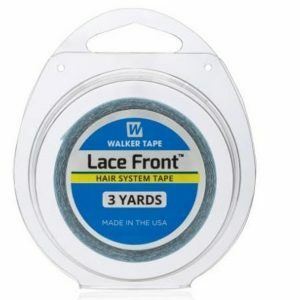 We provide Walker Company hair wigs tape and glue. 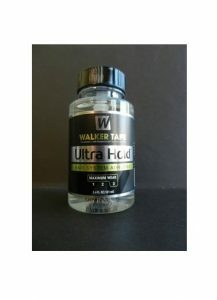 Walker Ultra Hold hair wig glue is Acrylic based clear, non-yellowing formula. 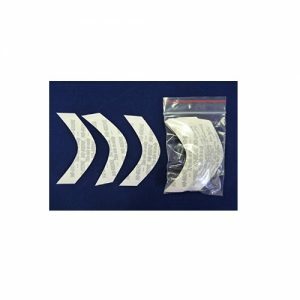 These adhesives have the leading standard in soft bonding. Ultra hold is the perfect product for the unlimited wearing of hair wigs, it’s bonding holds for 3 to 6 weeks. 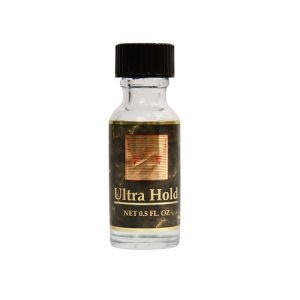 Everyone can use Ultra Hold glue without any hesitation. It is very easy to use. It is harmless to use. Ultra hold is pure with no added Chemicals. Ultra hold hair wig Glue is thicker, use only single and thin layer. Allow drying before placing the unit on the head. 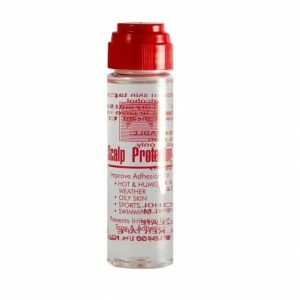 Walker Ultra Hold Liquid Hair Wig Adhesive holds for two to six weeks, depending on person to person and the climatic condition. Optically clear, the color can slightly differ from crystal clear to the yellow tint. 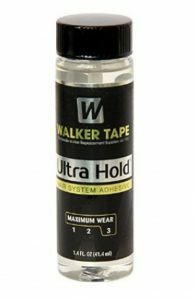 Walker ultra hold is the best seller in the marketplace, which is dry and clear. 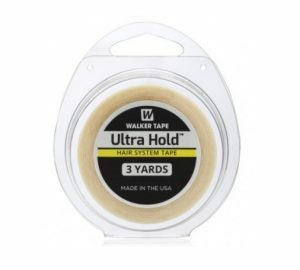 We have Walker ultra hold hair wig glue in three different quantities. Since 1927 Vapon Inc. has been a trusted manufacturer of quality products used all over the hair replacement production. Our insistence on quality and safety has earned us the reputation as an organizer in wig accessories. 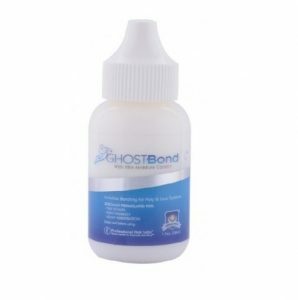 A medically safe, contact, liquid adhesive. 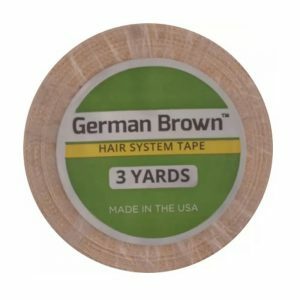 Can be used over existing tape or apply to the tape tab material on the toupee. Will not the effects of water, heat or perspiration. Apply to the bonding track on the toupee and allow drying. Attach toupee to the bonding track on hair. 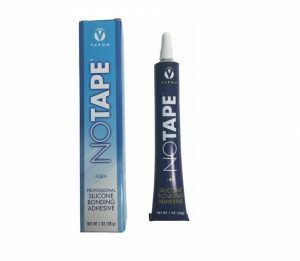 Can be applied directly to the scalp for limited outside or full-head bonding. Typically holds for four to six weeks on perimeter bonding. 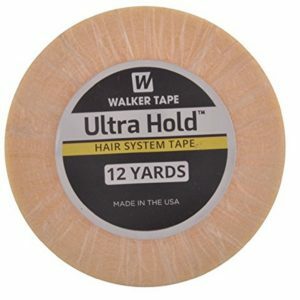 Walker No-Shine tape & walker ultra hold tapes are a leader for maximum wig wearer. It has a very dry finish and is virtually invisible through the unit. 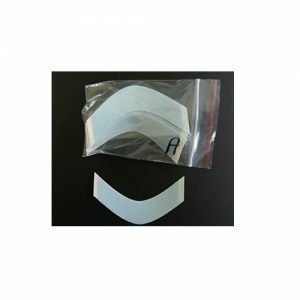 It is made of urethane which makes it very flexible with the skin. 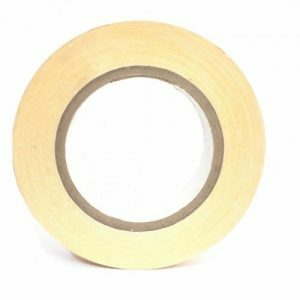 We offer this tape in 3/4 width rolls so it’s perfect for full-coverage occupation. 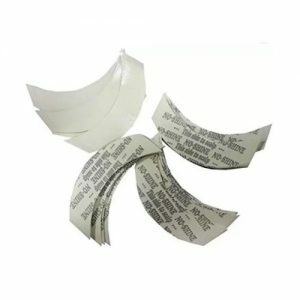 It is also easy to clean and does not break down as much as other tapes through removal. It is grand for use with any quantity. The liner is white but the definite tape is clear. Maximum wear (two to four weeks) tapes are the longest lasting tapes. Depending on maintenance and Physical Activities including temperature, humidity, and body oils, they can last up to six weeks. Usually the tackiest, they require more skill to apply. Improve adhesion to hot & sticky weather, oily skin, sports, swimming. 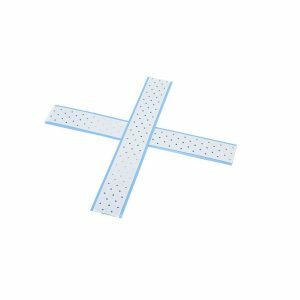 Prevents irritation from tape & adhesive. C-22 is the best and most popular glue remover we make. Why? Because the C-22 solvent is the best skin safe remover in the world. 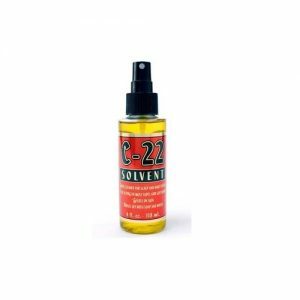 We have tested every other product put out by ourselves and competitors against C-22 solvent and it still holds the top spot. Not only is C-22 solvent gentle on skin, but it works FAST! Did we mention it has a fresh scent and it is easy to wash with soap and water? You can not go wrong when you go with the best.